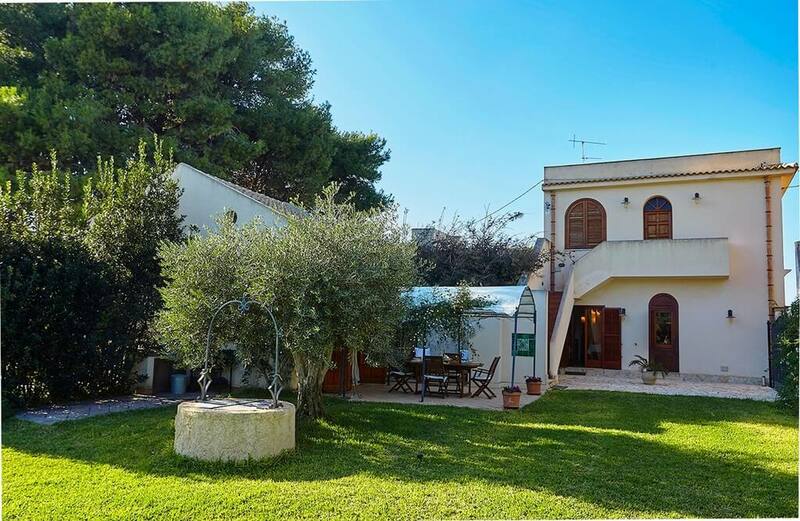 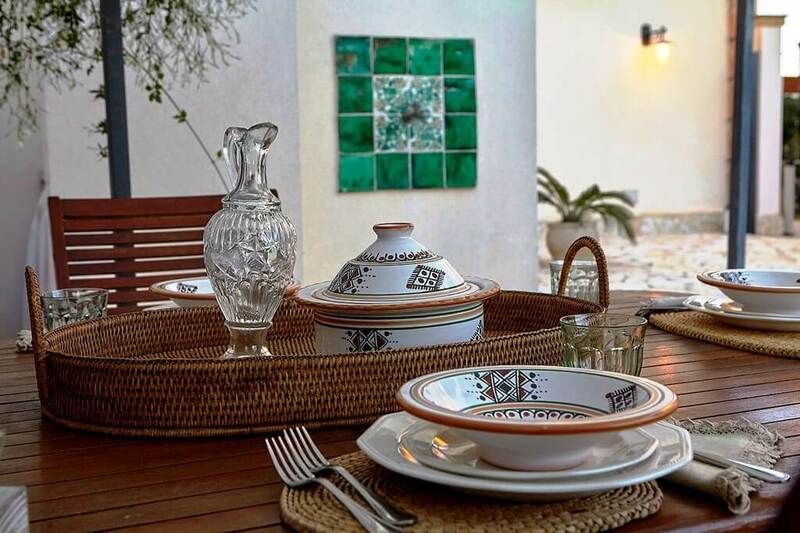 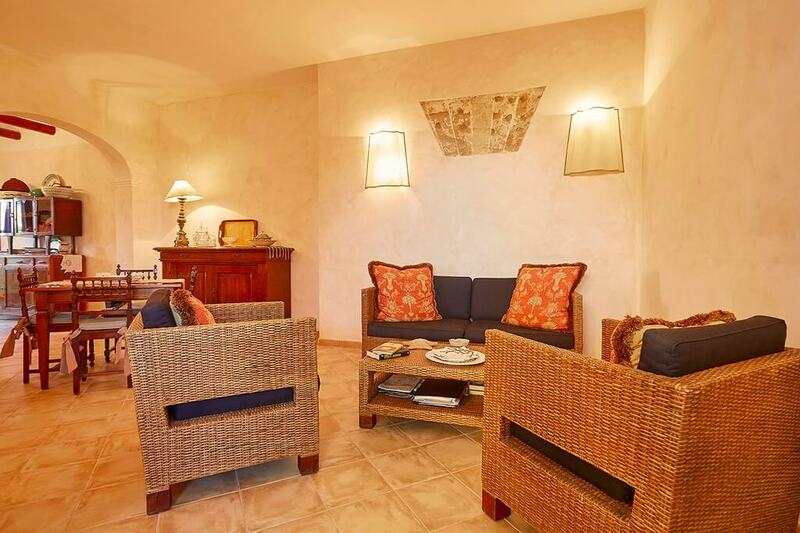 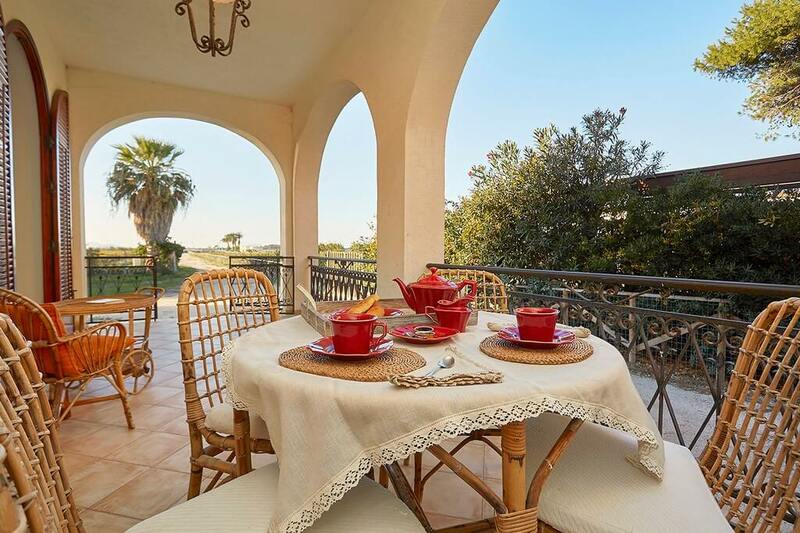 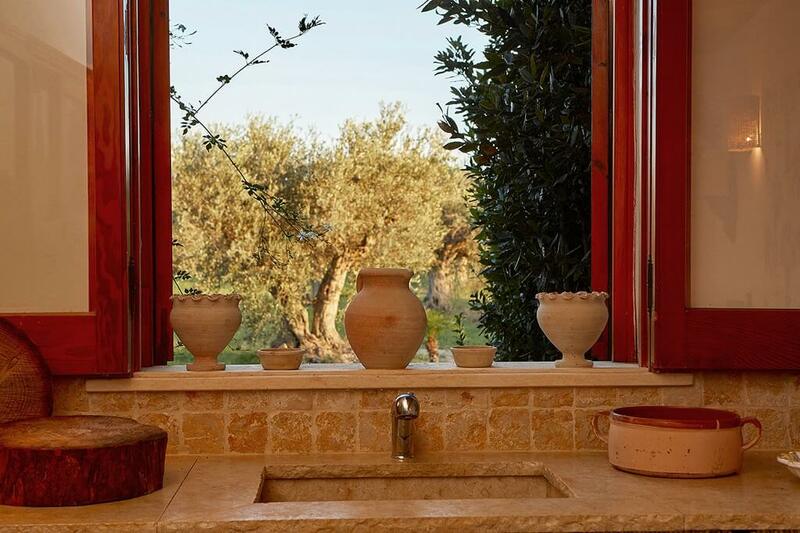 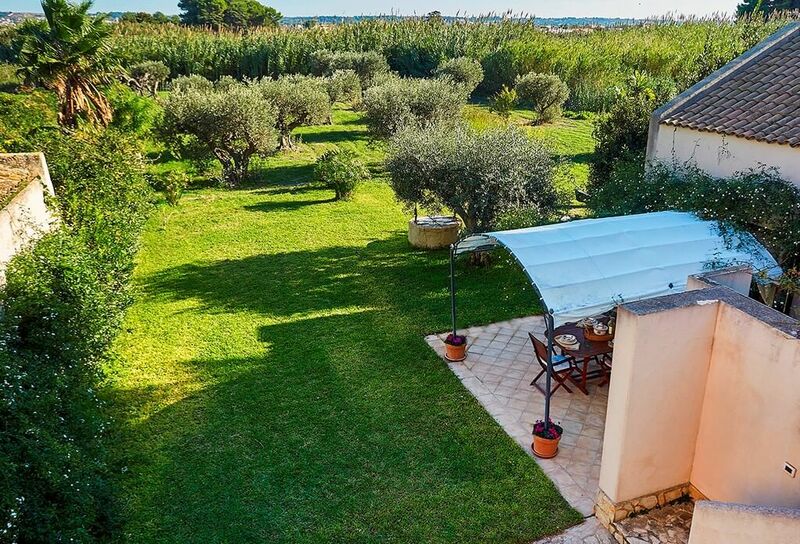 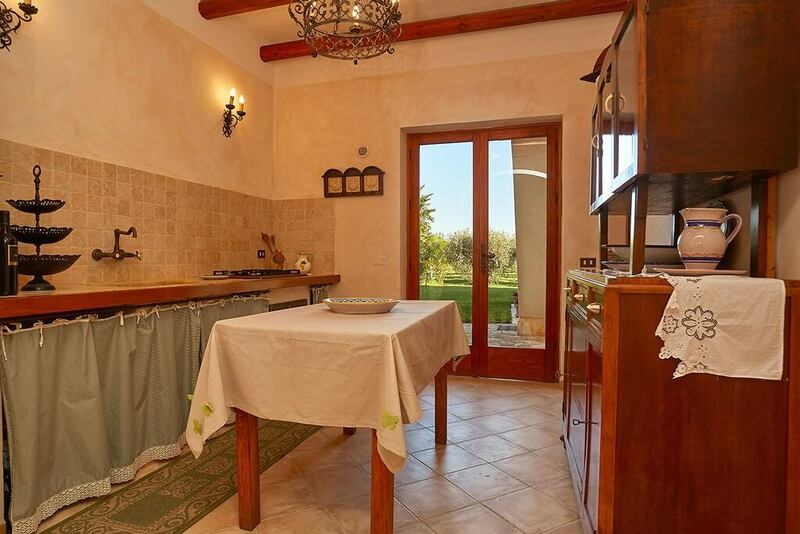 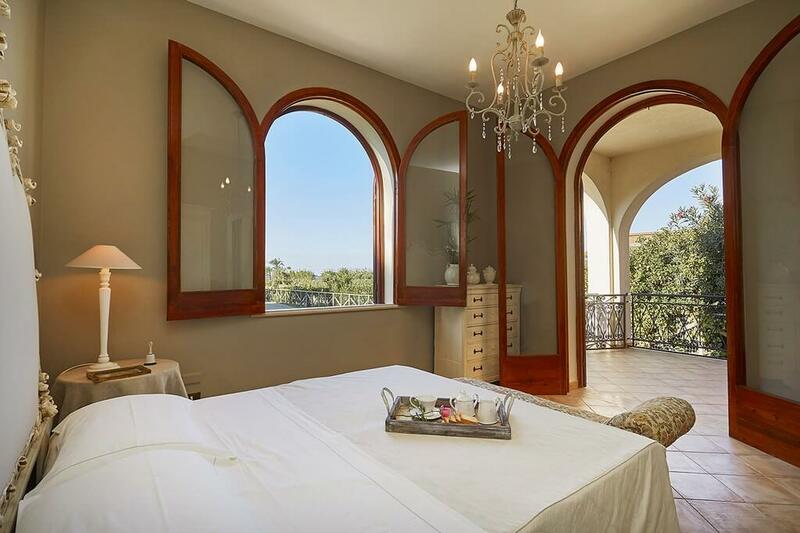 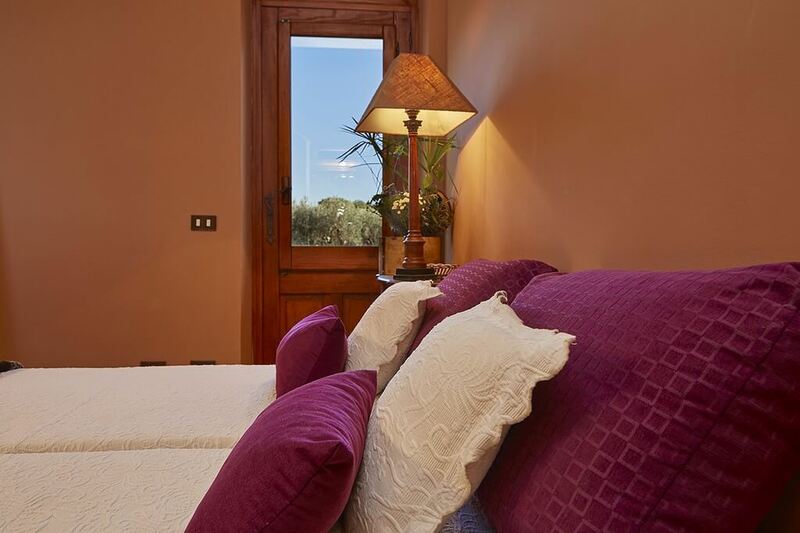 Casa Mozia is a beautiful Mediterranean style villa with large garden, situated in Marsala, near the boat landing for the island of Mothia, a Phoenician islet visited by tourist from all over the world. 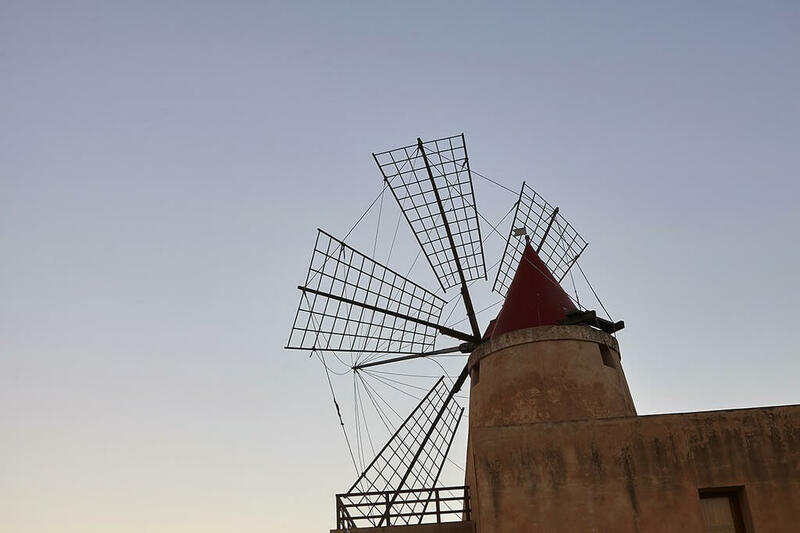 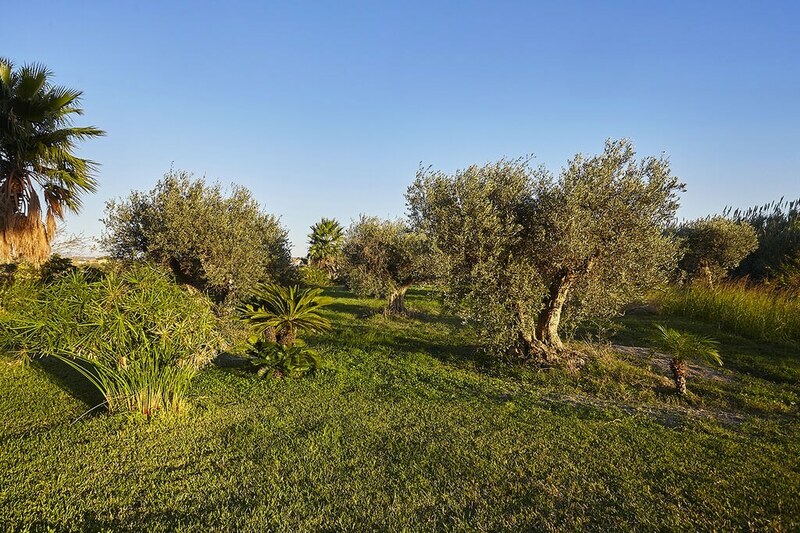 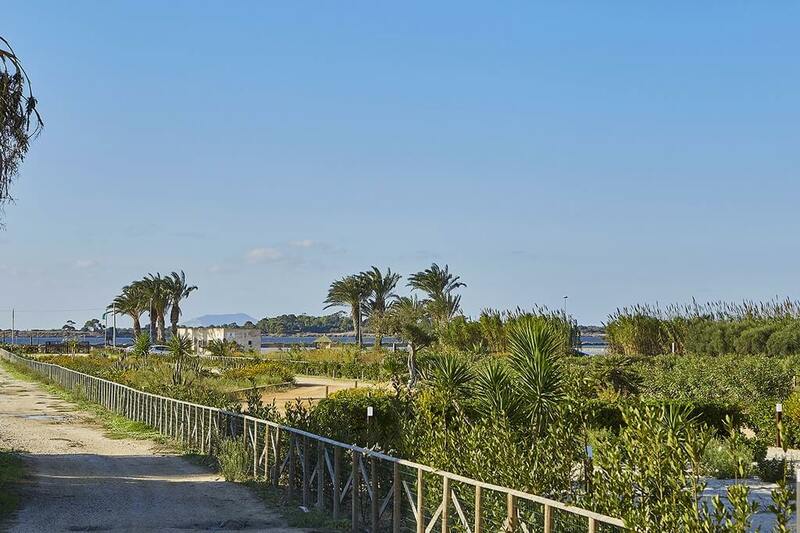 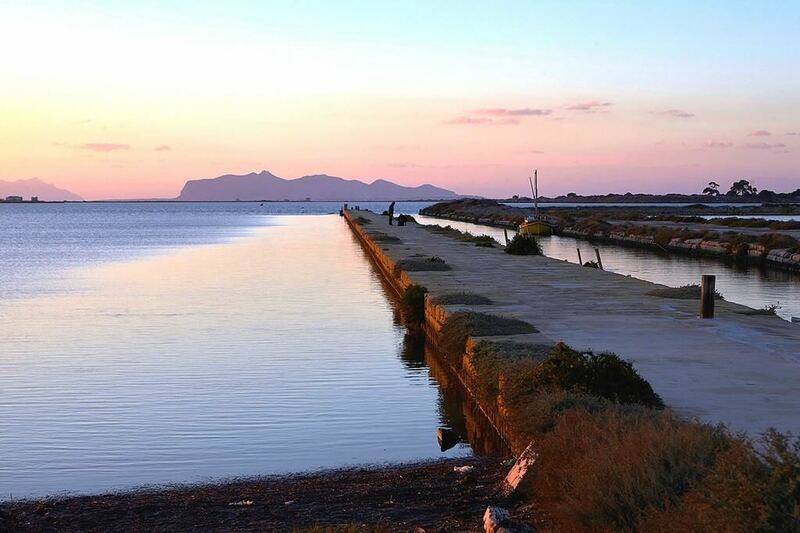 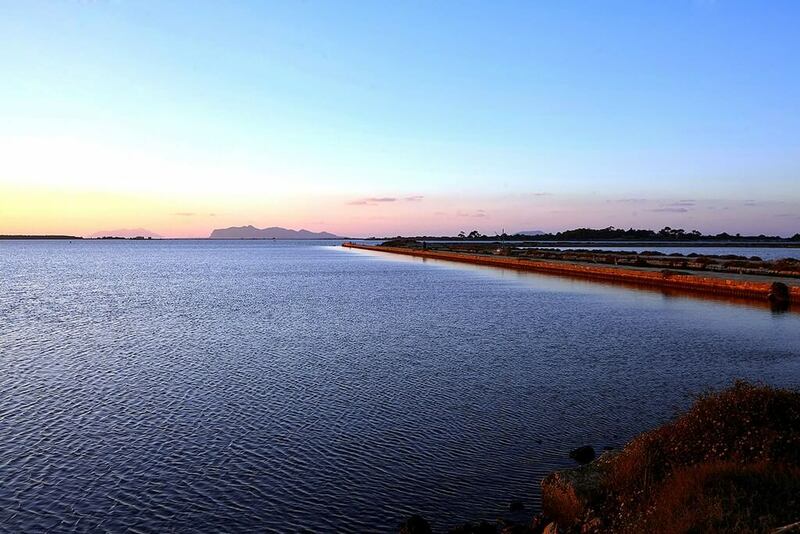 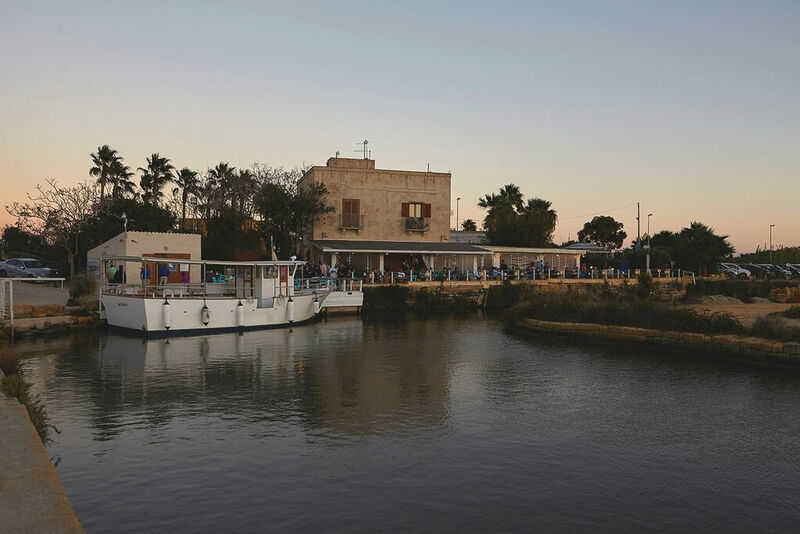 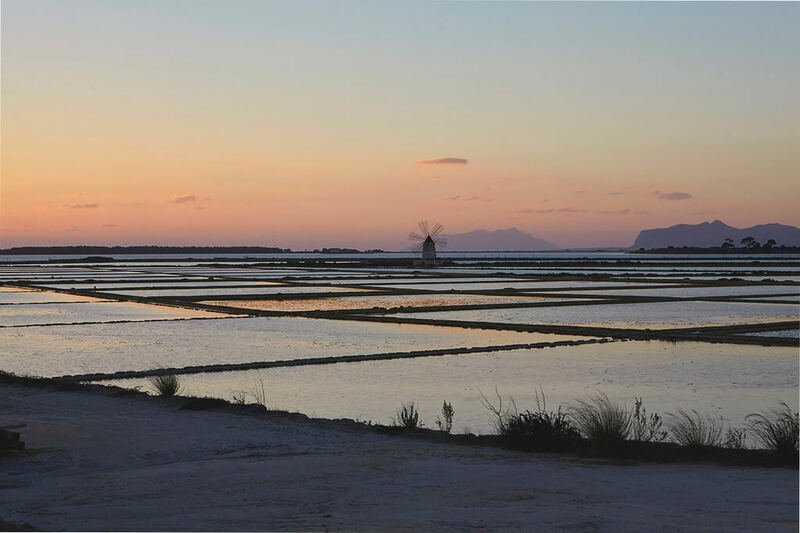 The location is lovely, from the main veranda you can enjoy a splendid view over the Egadi Islands and the lagoon of the Stagnone nature reserve managed by the regional province of Trapani. 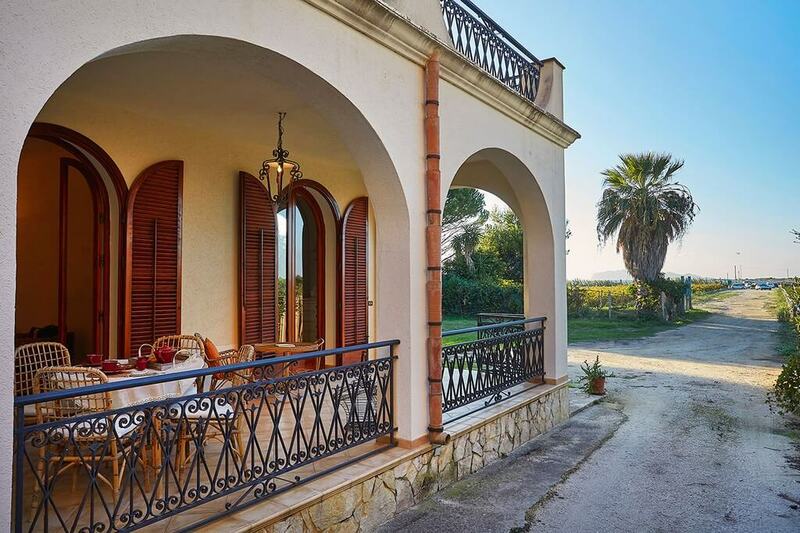 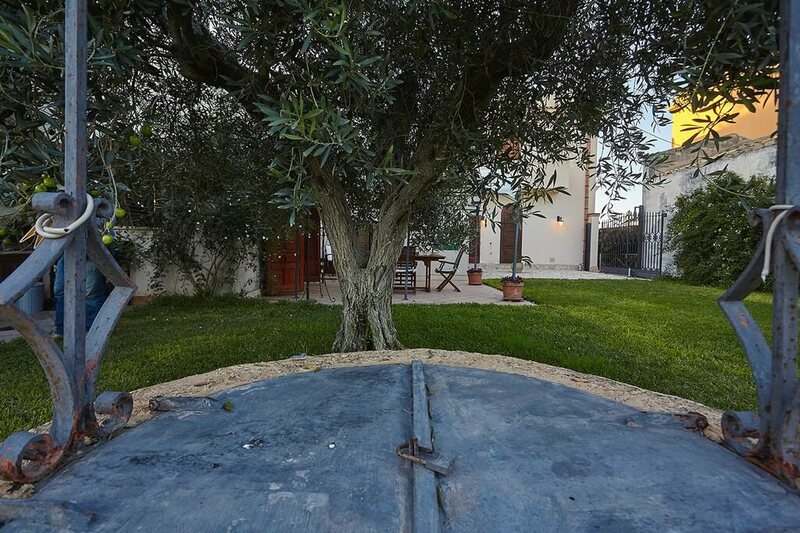 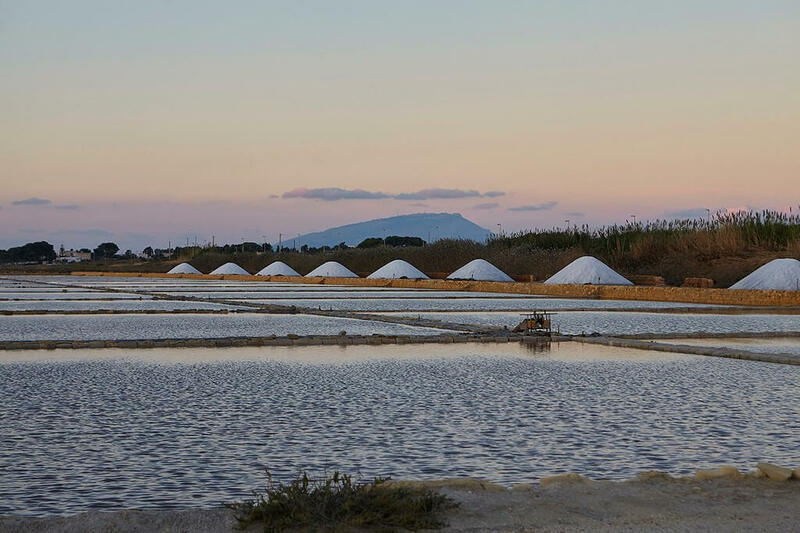 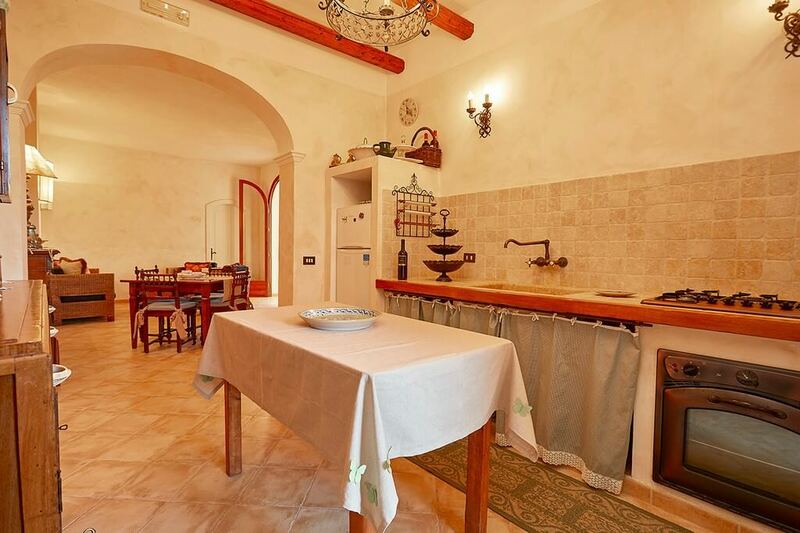 The house is 5 km from the motorway that connects the northern coast of Sicily, 100 Km west of Palermo and not far from other interesting nearby places like Castellammare, Scopello, San Vito lo Capo, Segesta, Erice, Trapani, Marsala, Mazara del Vallo and Castelvetrano/Selinunte, a portion of territory very rich in history and beautiful scenery. 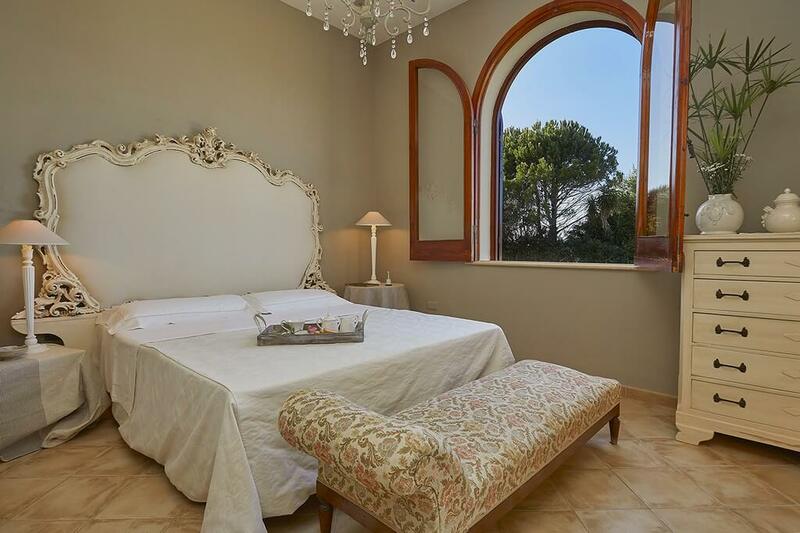 The villa consists of two independent apartments: the one on the first floor is used by a family (owner’s relative) while at the ground floor an elegant apartment is available for rent. 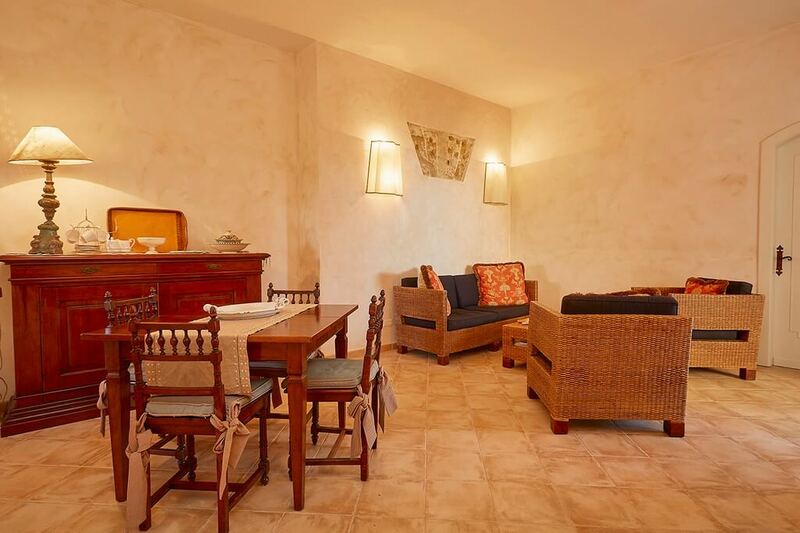 The Interior is furnished with particular taste and is, at the same time, very functional, the spacious though cosy double bedroom has vintage furniture, while the second room can accommodate up to three persons. 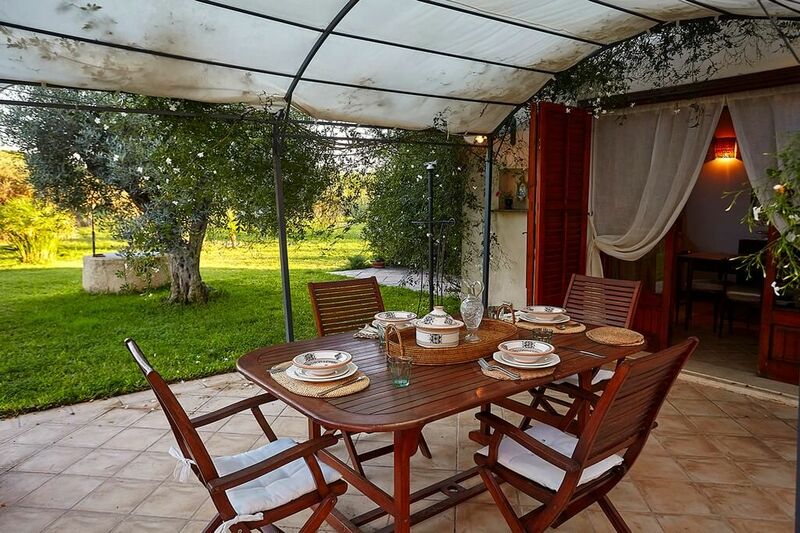 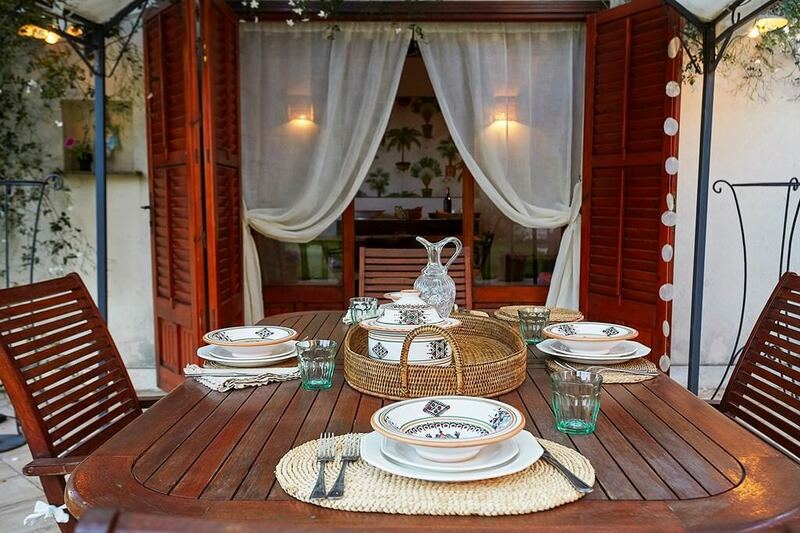 Outside, a large veranda is equipped for outdoor dining (furniture, outside shower, barbecue). 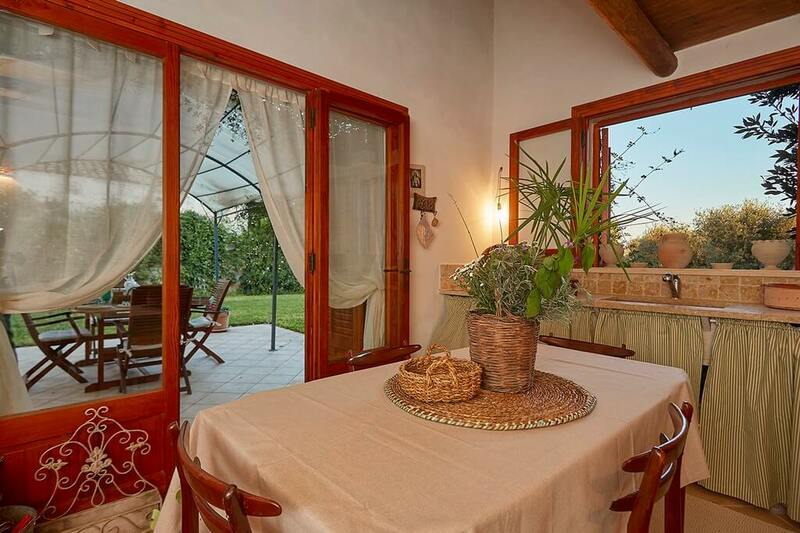 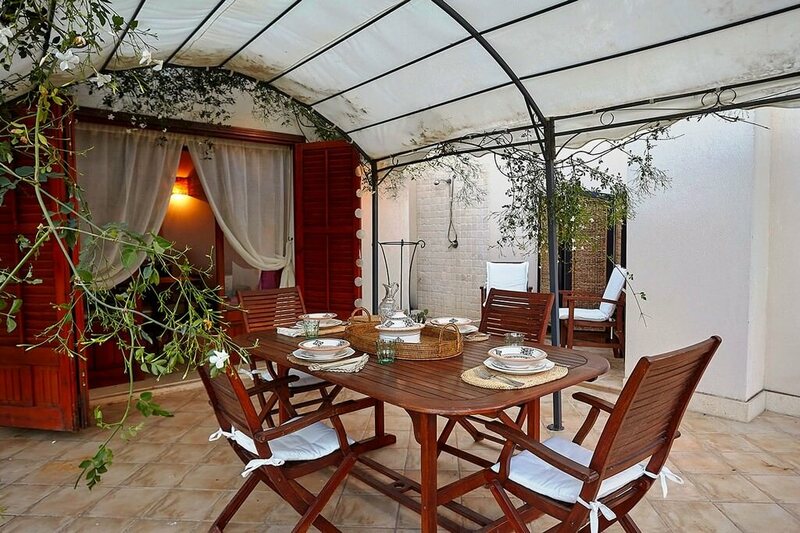 On the right of the house, a small annexe offers a living area with fully equipped kitchen. 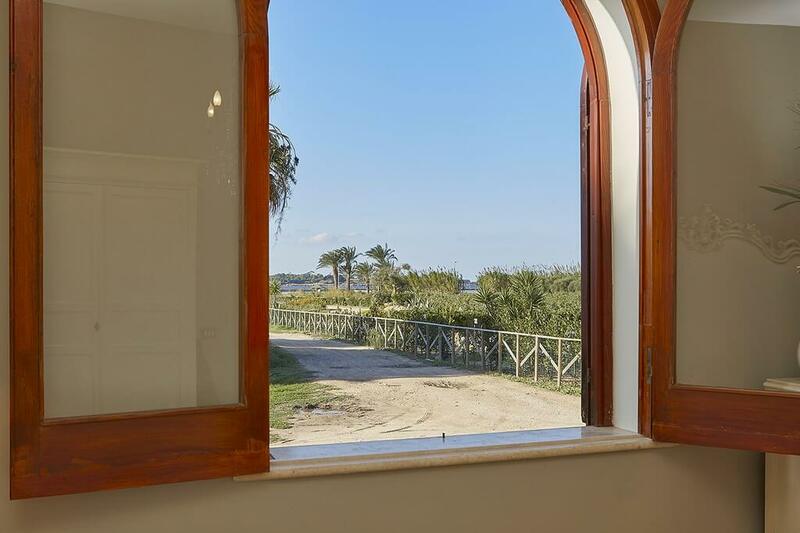 Interior: 5 pers. 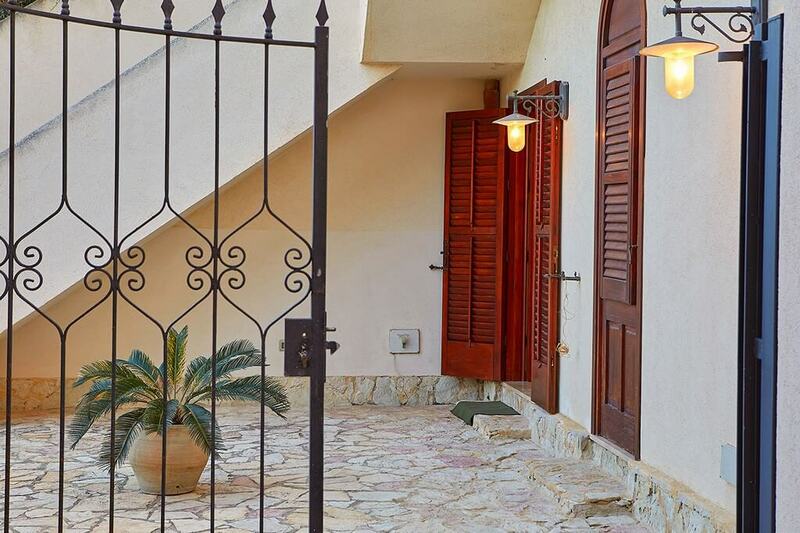 – 90 sq.m. 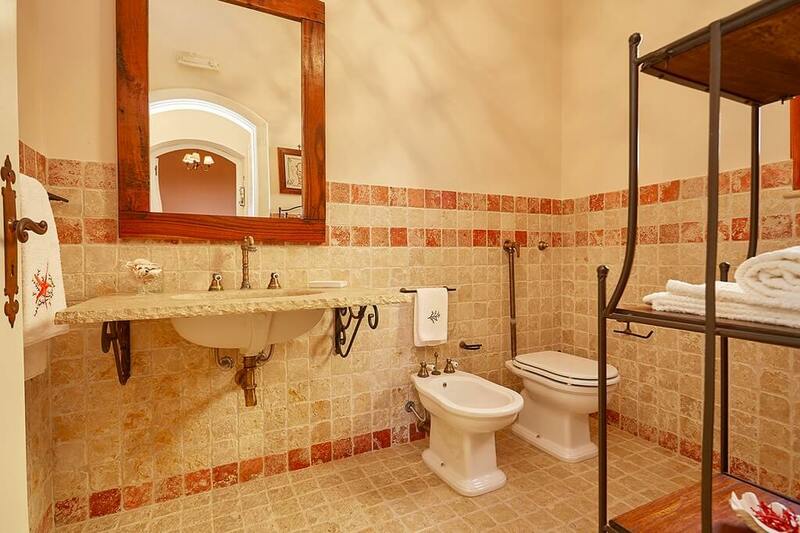 + 15 sq.m. 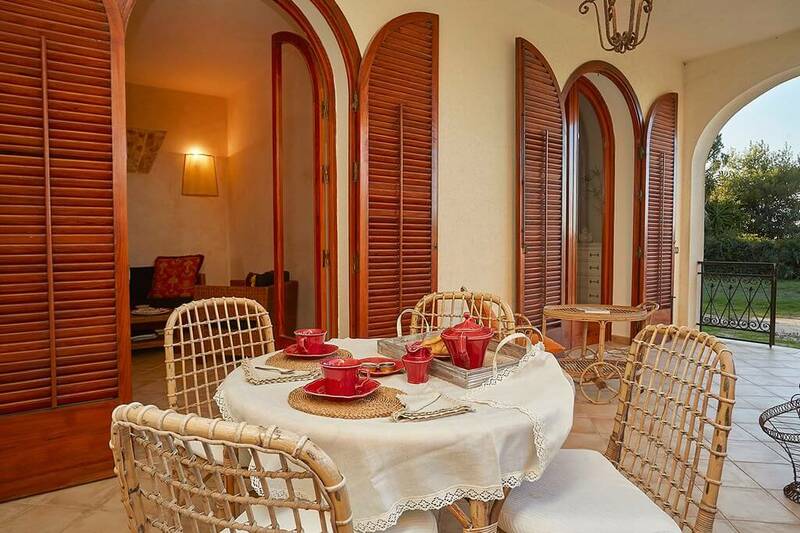 living/dining room, kitchen, 1 double bedroom, 1 bedroom with 3 single beds, 1 wc/shower, veranda. 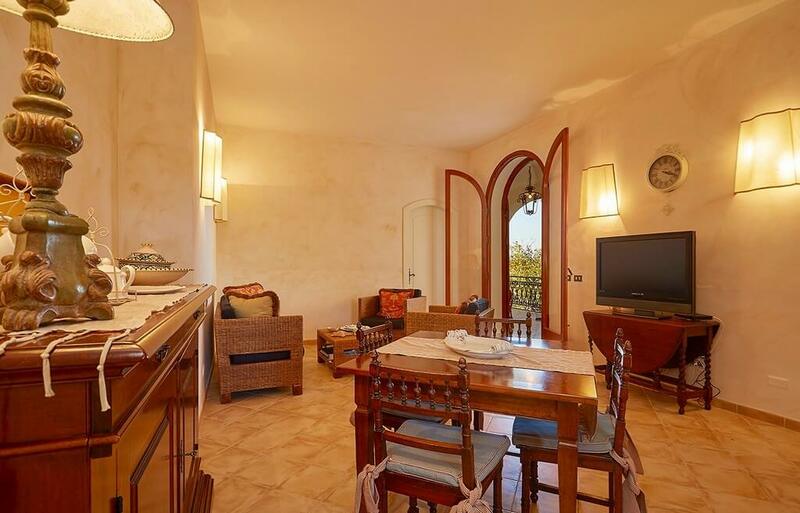 small living room with kitchen and a sofabed, 1 outside shower, veranda. 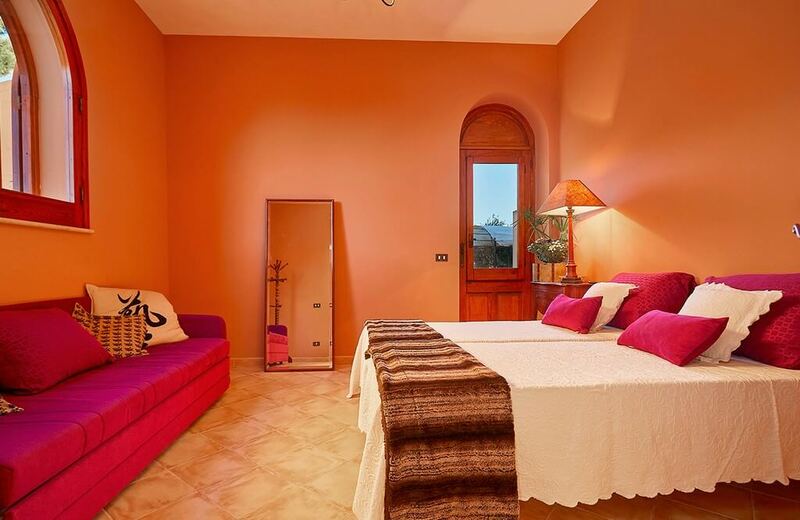 Refundable security deposit € 300, final cleaning € 50, air conditioning on request € 10 per day.